Some people fear rats like others fear spiders and snakes. Due to their bad reputation, they can seem frightening. However, rats are interesting creatures and when you consider their abilities, you might gain a greater appreciation for them. That doesn't mean you want a bunch of wild rats in your house. If you see one, call a pest control company in Middletown, NY, and protect your family from an infestation. Rats use their tails to regulate their body temperature. The blood vessels in the tail can expand or contract dependent on the rat's needs. Rat teeth grow continually and can grow as much as five inches a year. They are also strong enough to bite through lead, aluminum sheets, and cinder blocks. Rats reach reproductive maturity three to four months after birth. A female can reproduce every three weeks and has six to ten baby rats (pups) per litter. Rats are known to spread over 35 different types of diseases and illnesses throughout the world. Direct contact with an infected rat could result in hanta virus, hemorrhagic fevers, the plague, and salmonellosis. Indirectly, rats can help transmit diseases like Colorado tick fever, Lyme disease, Rocky Mountain spotted fever and West Nile virus. The best way to get rid of rats is to not have them. Eliminate their food source and close off the entry places to your home, and rats won't be able to get in or have a reason to. Keep bird seed, bulk foods, and pet food in metal cans. Close off any holes larger than a quarter inch. 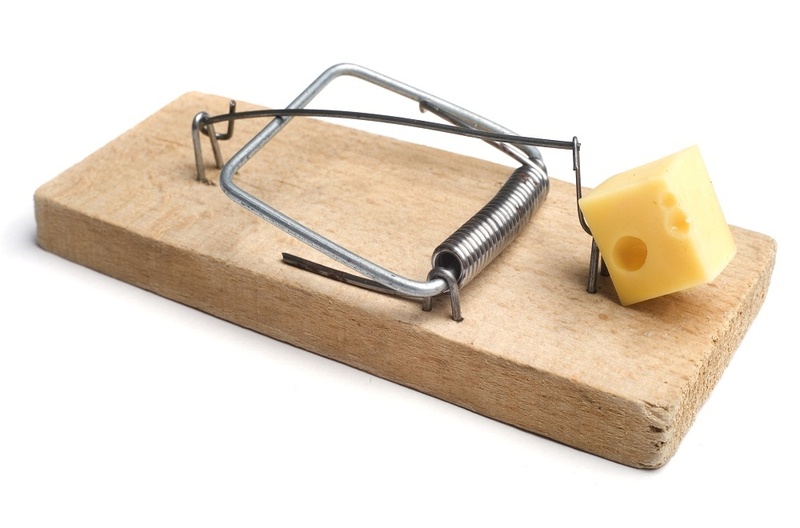 Rat traps are effective for most small infestations if enough traps are used and baited correctly. If the problem is severe enough to require poison, it's best to call an exterminator. 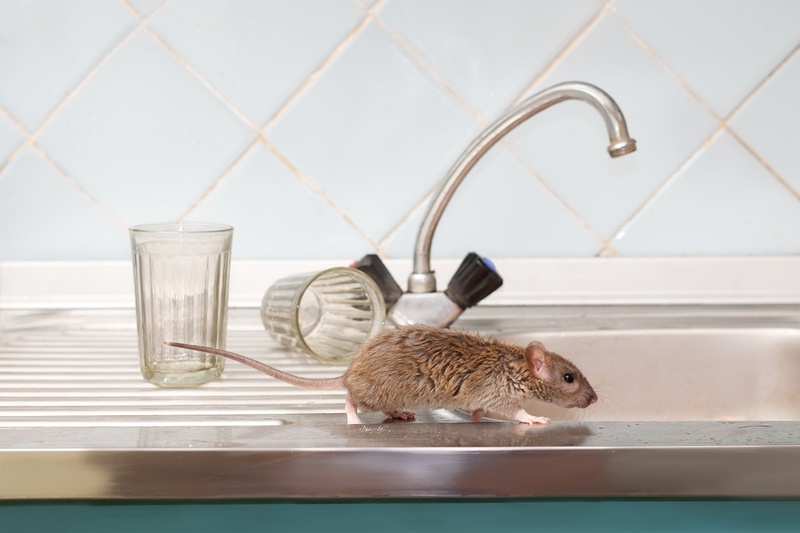 Aside from the potential for spreading disease, rats can cause structural damage in the home. Keeping a rat as a pet might be a good idea; they are smart and fun. However, dealing with rats that come in from the cold is something you should avoid. Getting rid of wild rats will help keep you and your family safe. If you think you have rats in the home call Garrie Pest Control for pest control treatment in Middletown, NY.